Be a part of The X Brotherhood! You’ll get a special heads-up notifications by email of contests and promotions we’re planning, special offers, and plenty of opportunities to join The X in doing some good for our friends and neighbors here in the Stateline. 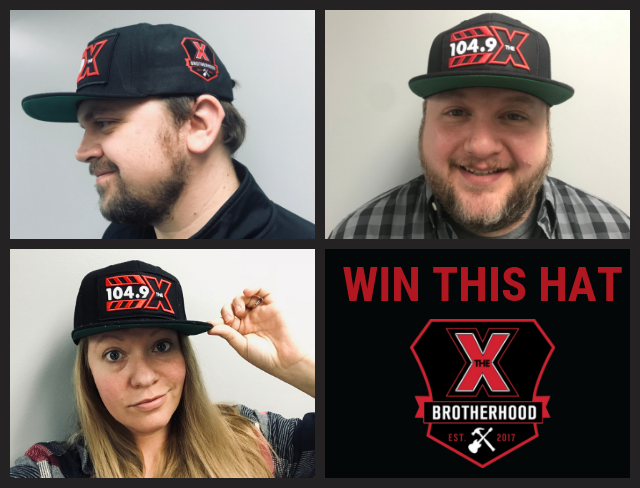 All new X Brotherhood sign-ups are eligible to win a classic snap back, straight brim, limited edition X Brotherhood baseball hat! We’ll draw a weekly winner each Monday!